Blogger Outreach is also sometimes referred to as Guest Blog Posts, but simply put it is where business works with bloggers and their sites to create and post genuine authentic content which promotes an organizations products, services, brand or organization and includes keywords and a link back to a specific website page relevant to your article. The result is your article placed on a specific blogger’s website will drive traffic to your website and increase your websites domain authority in the eyes of search engines, increasing your search relevance and ranking when users search key terms. ClipCube Media will help you create unique content to include the relevant keywords and structure the article to be most attractive to the reader and search engine alike, while following the blogger’s submission requirements. We will select the blogger sites that fit your budget, are most relevant to your target market, produce traffic, have social links to boost traffic and consistently meet our blogger quality control parameters. The days of submitting an article to a blog for free are pretty much over. It is a business, where bloggers have developed the blog’s Domain Authority to be recognized as an influencer with readers and search engines. 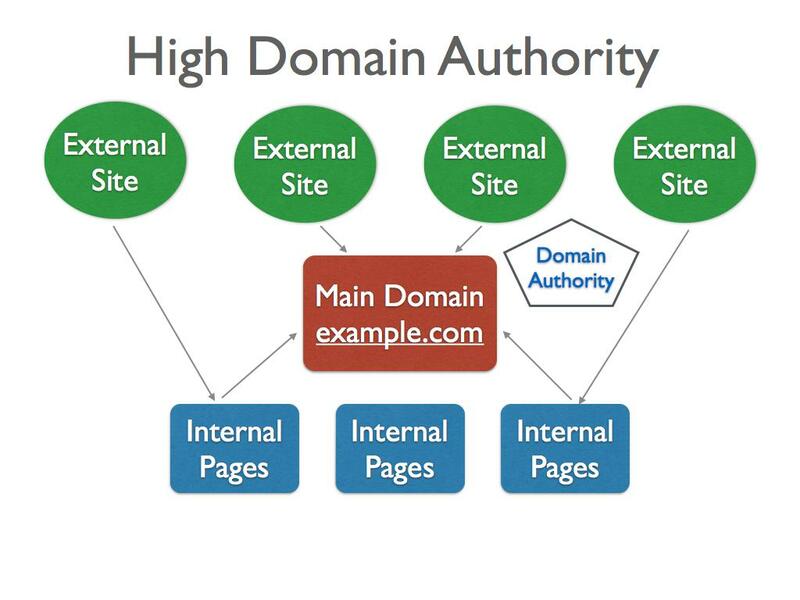 Domain Authority (DA) is a key indicator of how well a domain is likely to be ranked by Google and other search engines. The higher the DA the higher the cost. DAs are revised monthly. Trust Flow rating indicates how reliable a site may be based on the links it contains to trusted websites and relevant sites, as opposed to irrelevant and spam sites. Your objective is to use an established site that has a high domain authority to influence your own site's domain authority though association. We supply our Blogger Outreach services to agencies and direct to companies alike, and command a respect with the industry to allow us to do this. Our database of quality, high value sites is very extensive crossing multiple industries and continually reviewed. 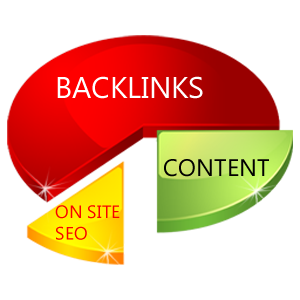 We select the most relevant and valued blog sites, that will produce the best backlink results. Our knowledge of SEO, media, content writing, changing search engine requirements, is our business and our tools allow us to recommend the best options to our clients. Our content writers know how to structure an article using the keywords and links provided, so they seamlessly and naturally are contained in the flow of the text. This is key to the success of a blog submission. All ClipCube developed or submitted content is checked before submission. Make sure your on site SEO is in order so as to gain better results with your off site SEO investment. Spend some time researching the most appropriate keywords for your article that relate to keywords on your website. Ensure your article is unique and never plagerised another persons content. 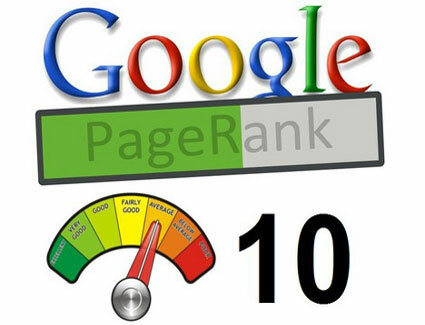 You will be penalised by the search engines.